Lexar just send me a tweet that they will continue producing XQD memory cards and will fulfill B&H's inventory in a few weeks. 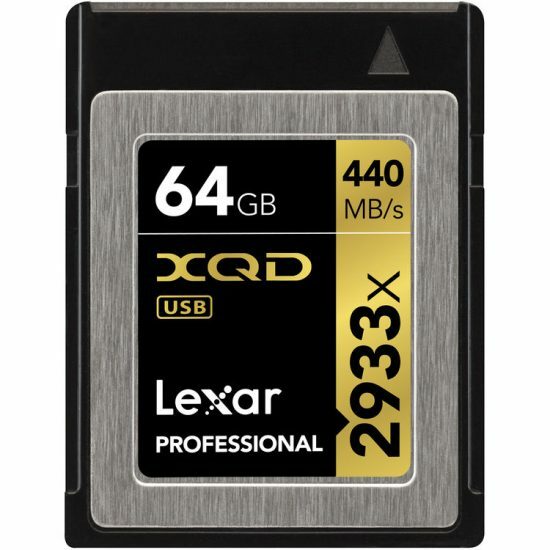 This came as a result of my post from two weeks ago about all Lexar XQD memory cards being already listed as discontinued at B&H (Adorama is also sold while some models are still in stock at Amazon). This entry was posted in Nikon D5, Nikon D500, Nikon D850 and tagged Lexar, Lexar XQD memory cards, XQD memory cards. Bookmark the permalink. Trackbacks are closed, but you can post a comment.